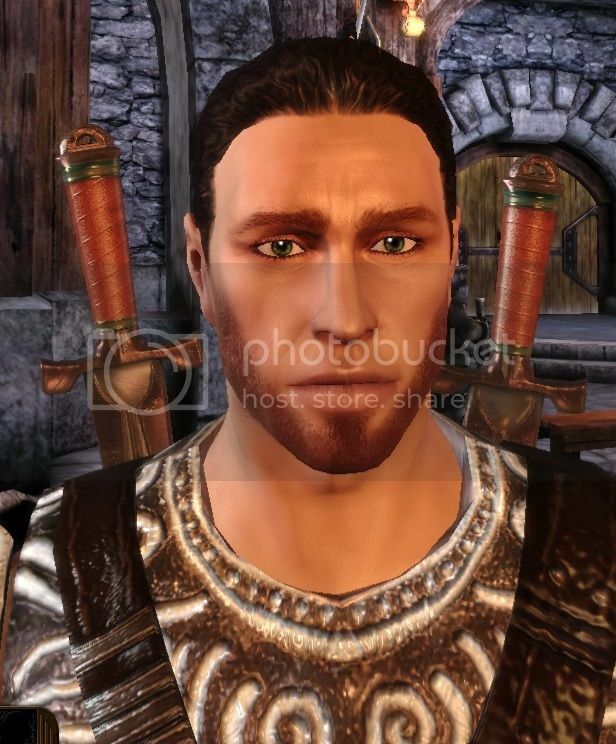 Can you make a decent looking character without mods? I have it for PC and console, mods are plentiful for the pc version but not console. But any time I have tried to make a character in the creation screen they are bug-ugly and really hard to take seriously in the cutscenes when you need to be all deep and meaningful. 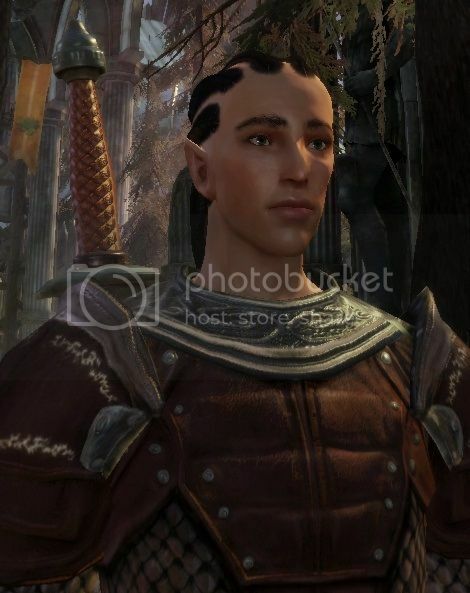 So, does anyone have pics or sliders of their warden from console without using mods? 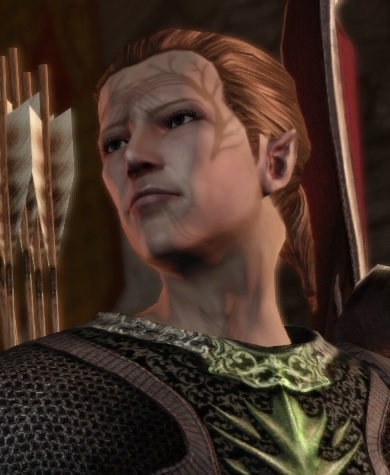 I'm particularly interested in the male of the species - getting a pretty female warden seems easier somehow. Maybe the hairstyles. Depends on what you call decent. 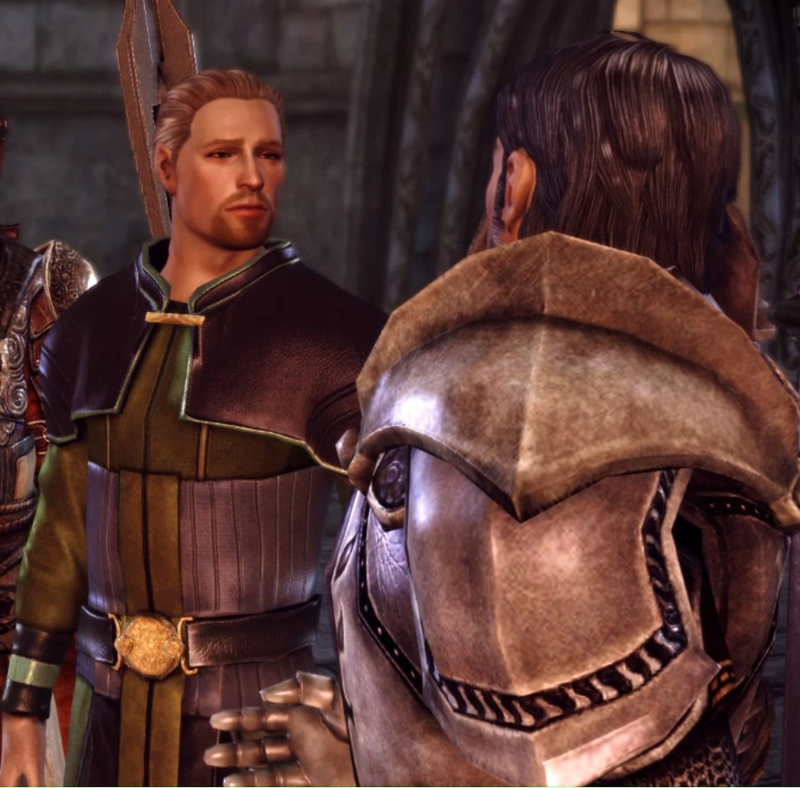 I couldn't on the 360, but I managed to make some Wardens I'm happy with on the PC (without mods).Only exception? Male dwarves. Seriously, I don't get how anyone could possibly make them look good. Anyhow, some tips for DAO's CC: use the very last head preset (the bald one, to be perfectly clear), and change the facial structure first. Once you're done, select the hairstyle you prefer. 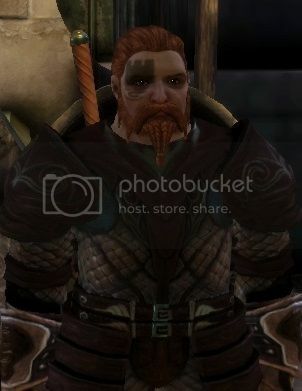 The beard should be the last thing you add (if your Warden is male, otherwise it should be makeup), as the game forces you to change your face shape if it isn't. I made these on the PS3. Unfortunately, I don't have access to better pictures. Don't know if this is what you were looking for, but they're here. What I like to do is start with the preset closest to what I want and remove beard and stubble. I'll either make them bald or at least make sure the style is pulled back so I can see the entire face clearly as well as the ears. Then I decide on complexion and coloring, change eyes, nose, etc. Tattoos, if any, and the final touch: hair and beard styles. For women, if I want makeup, then before I choose hair style I put my makeup intensity sliders to the highest level to really see the colors. Once I decide on the colors I dial the blush back to about 1/3, eye shadow and lipstick between 1/2 and 2/3 intensity. Sometimes I'll dial it back a little more. For my taste, any higher intensity looks garish in game even if it looks okay in the cc. 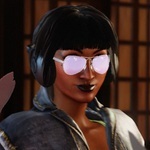 But hey, if you have an unmodded game then an unmodded character fits in rather well. 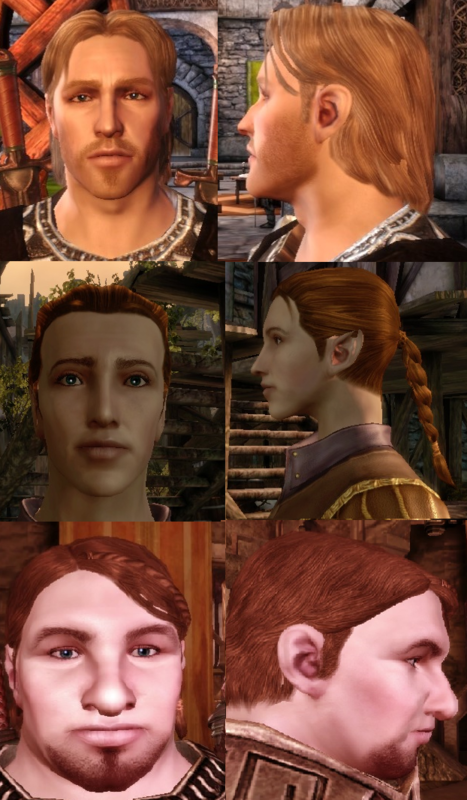 I never even noticed in my first run, and it was only once I'd opened pandora's box that I started making pretty ppl. My toons are ugly no matter what, but for me, the big difference is not whether there are mods vs no mods... it's whether I used the toolset or not! I find the in-game chargen is very difficult to wrangle, whereas the toolset morph sliders are very precise, and the additional options really help a lot. So in my case, a toolset morph that uses no mods at all will always be better than a Character Creator morph that uses a pile of mods. 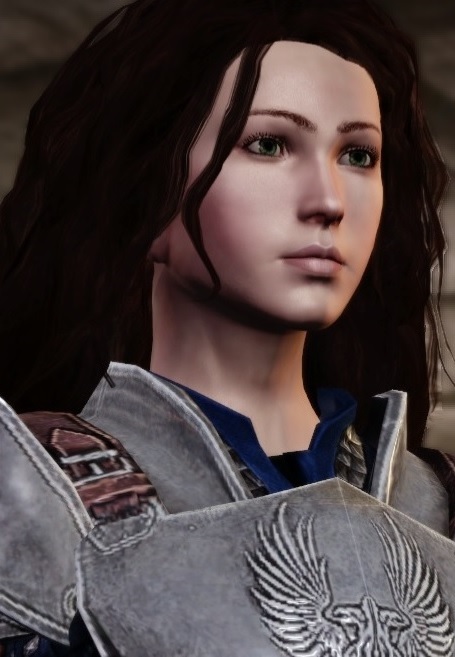 My first character was an unmodded Dalish elf - and she looked like Shianni with a face tattoo (didn't find out until I've met Shianni in the alienage before the Landsmeet)- she had even the same hair and was a redhead. I was quite happy with her. Unfortunately, I don't have screenies, because I didn't know back then how to do it. 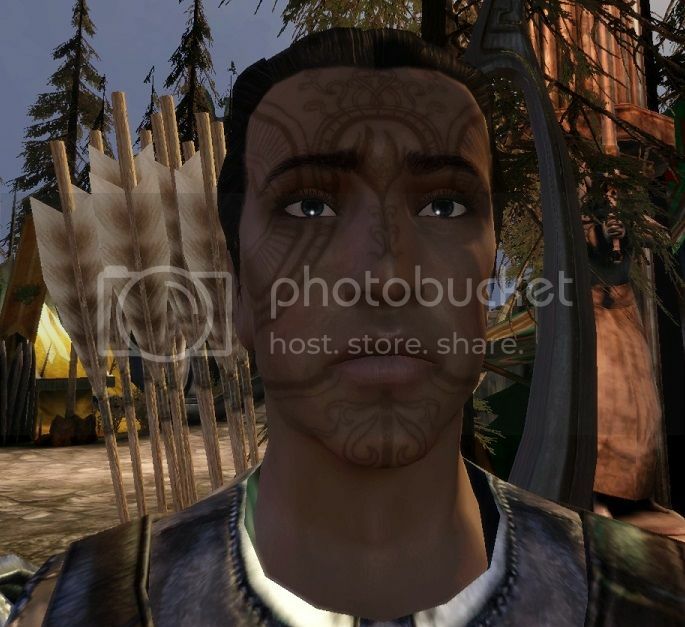 I really liked making males tbh w/o any mods, but I don't know what's your definition of handsome. I will screenshot them and post if you wish. Please do! I love seeing what people are able to accomplish with character design. 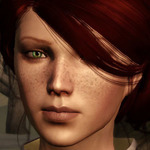 The only mods I use are hairs, no mods for skin, eyes, lips, whatnot. I agree with what the others have said. I always start with a bald head and work from there. 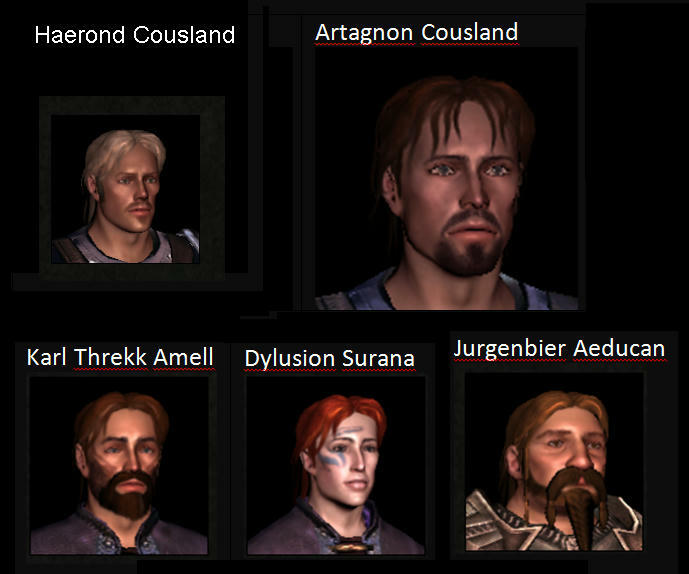 Well, here are all my male characters I played different Intros with: Bregan Brosca, James Cosuland, Zaryon (City) and Kivan (Dalish). No mods,and all handsome enough to my eyes. I do like my elves to look non-human, so mileage may vary a lot. Uhm, okay, don't point and laugh!!! Instead of your characters, I am seeing a notice that reads "Please update your account to enable 3rd party hosting" from photobucket. I don't like most modded characters people show us here, honestly. The hair is always so exaggerated and really doesn't fit the game's setting. I don't know, he's decent or not in general, but the other conditions are met: male character, and I didn't use mods. 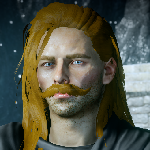 It's easy to make a good-looking male dwarf. Just slap a massive beard on him and you're good to go. 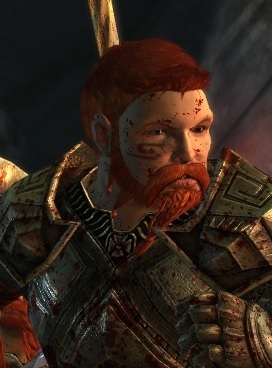 Say... did Anders ever have a slightly hotter brother? Do you have sliders for your Human Male? Been trying to make a good one for a while now. 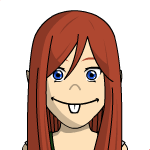 Preset is the closely shaved redhead, the number 5 one. You absolutely can, though it might require some trial and error before you get it right. - Always take eye height to maximum or at least close to that. And eyebrow height close to minimum. - Watch out for bad underbite. The standard presets usually have a fucked up underbite. - Special care for chin height as it shouldn't be too big or to small. 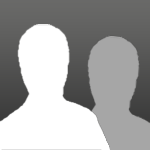 - Narrower jaw width for women and wider jaw width for men. - High cheekbones, low cheek width and thick lips are always nice.